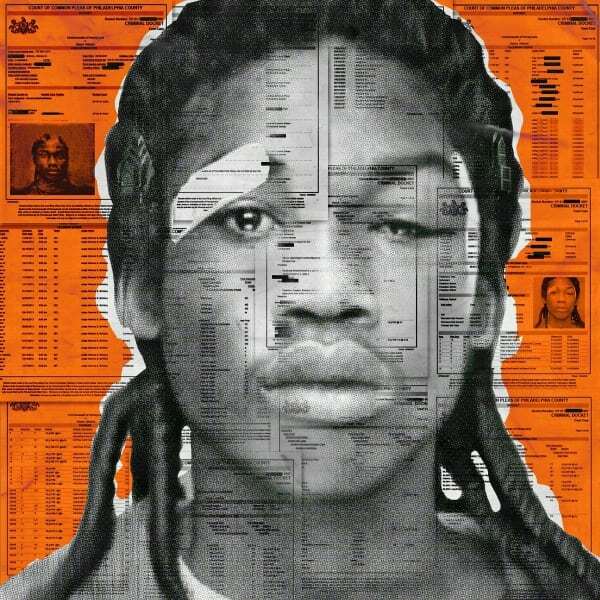 Meek Mill drops his highly anticipated mixtape “DC4” for the streets! Go get it now on iTunes and vibe out! S/O to the chasers!